If this sounds closer to fiction than documentary then you are not entirely wrong, but where that dividing line actually lies is decidedly unclear. 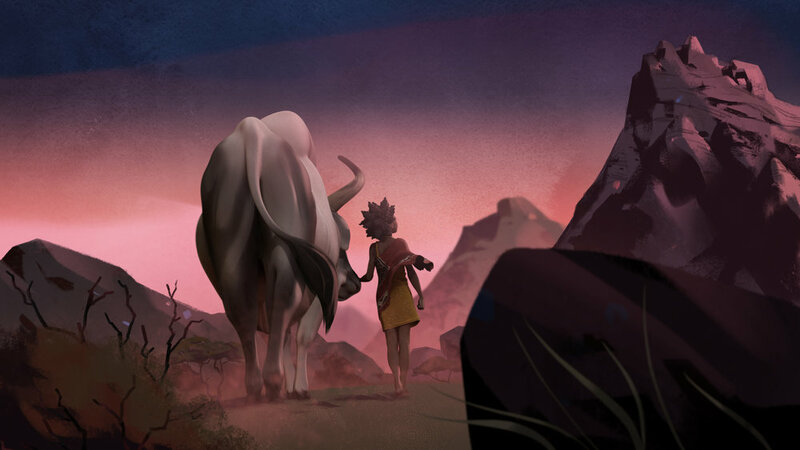 Liyana, the girl, is the fictional creation of a group of young Swazi orphans. These children are guided through the creative process by Gcina Mhlophe, a South African icon of storytelling, who uses her craft to help traumatized children process their past, and awaken to their potential. 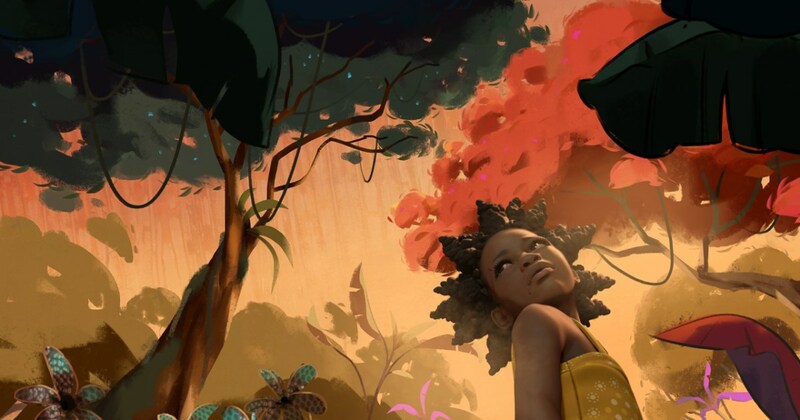 Liyana, the documentary, is brought to life through a combination of charismatic narration by the children themselves, mesmerizing animation by Nigerian-born artist Shofela Coker, and live footage from the the children's lives shot by directors Aaron and Amanda Kopp. 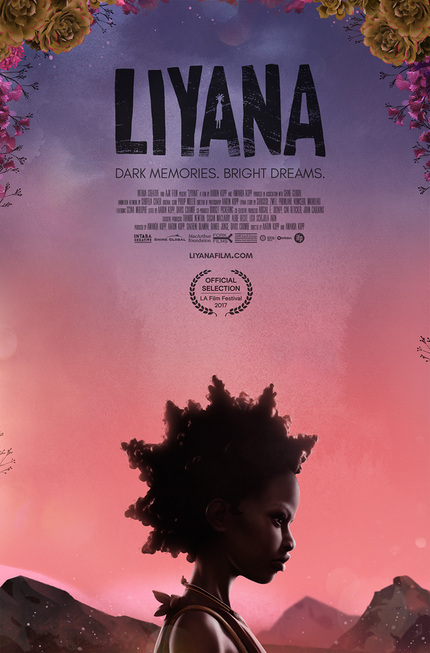 Liyana is heart-wrenching without being traumatizing, empowering without being heavy-handed, and altogether gorgeous and surprising and satisfying; the film looks set to enjoy a successful festival run. It already took home Best Documentary honors when it premiered at the Los Angeles Film Festival in June, and has also just won for Artistic Bravery at the Durban International Film Festival. The latter award in particular speaks to the creative novelty at the heart of Liyana; this is a fundamentally collaborative film-making endeavor, hinging in equal parts on the children’s creative guide Mhlophe, their own creativity and vulnerability, the gorgeous animation by Coker, and the Kopps who directed, and whose deep roots in Swaziland sewed the seeds of this beautiful endeavor. As a documentary about the age-old power of storytelling, Liyana sits comfortably alongside the best in the canon of this sub-genre, but I have to say that I think this film offers something even more, and not just because of its hybrid medium and collective creation. 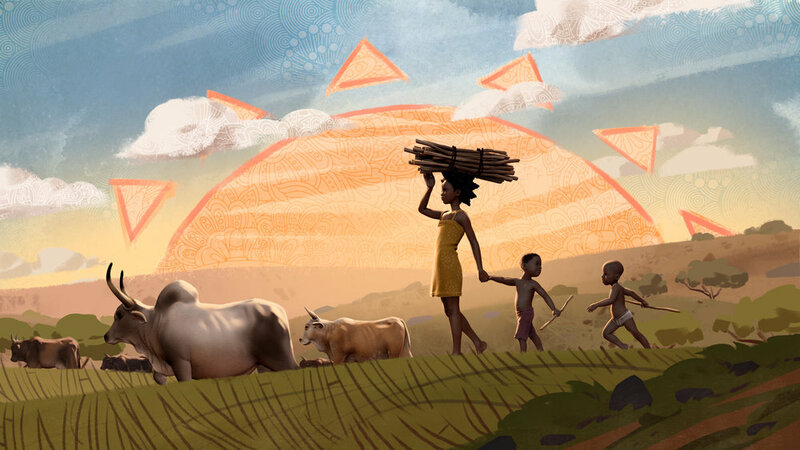 Liyana elevates the power of story-telling beyond the symbolic and abstract, to become something profoundly tangible; there is a visceral weight to the story composed by these children, and to its significance in their lives. 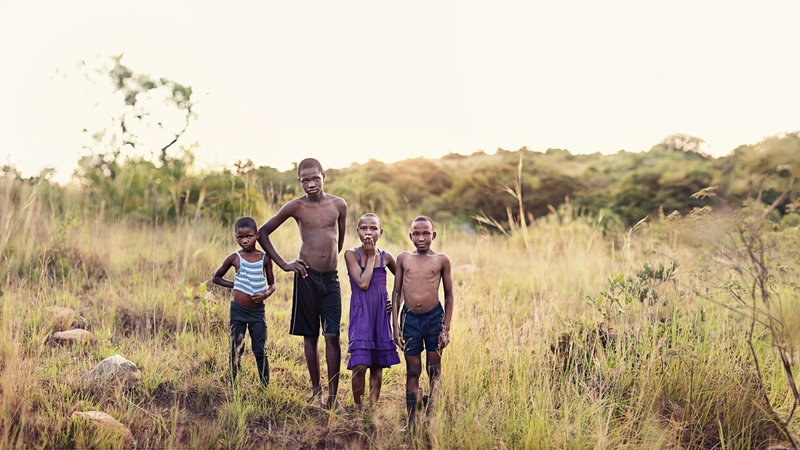 Liyana is as real as their potential, and as the lives they will all go on to lead.